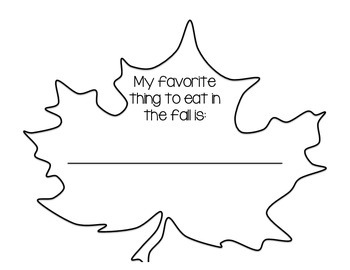 This is a great activity to get students writing about the Fall! 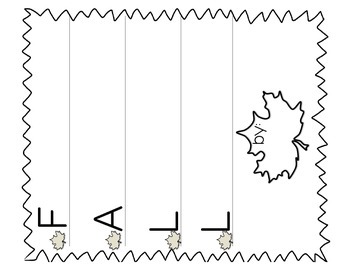 it also has blank leaves that students can use to create their own books with. 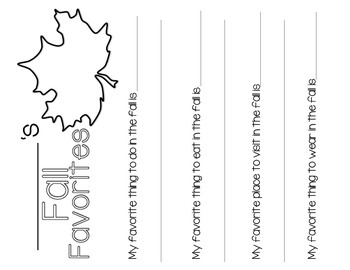 A great activity to have students cut out into books about fall! 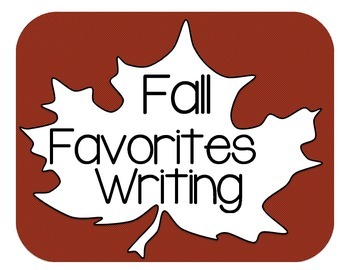 Also include writing papers and an acrostic poem about FALL!